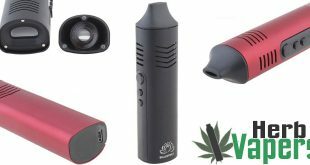 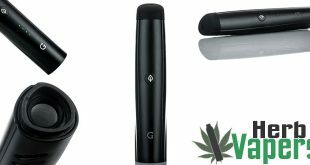 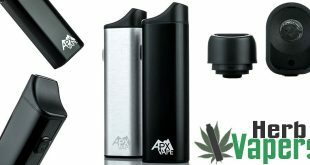 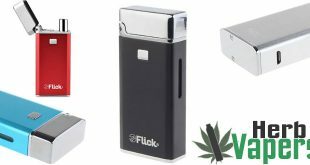 The Flowermate Aura is one of the latest devices from a company who is well known for producing quality true vaporizers with zero combustion, and this is no exception. 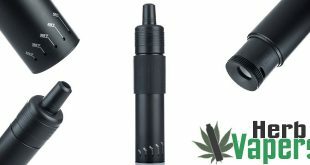 The Flowermate Aura has a ceramic heating chamber with 7 heat jets that works with both dry herbs and waxes. 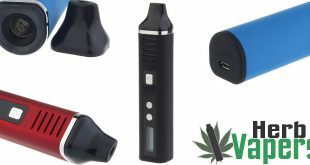 It’s a high quality device that is made of the best materials to keep you safe while using it. 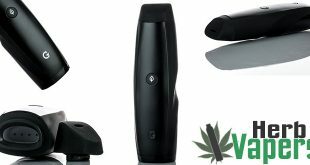 It also has nice buttons and a digital screen for ease of use and better accuracy. 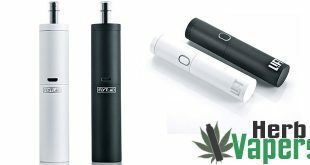 The bottom line is that for less than 50 bucks this Flowermate Aura Vaporizer is an absolute steal!